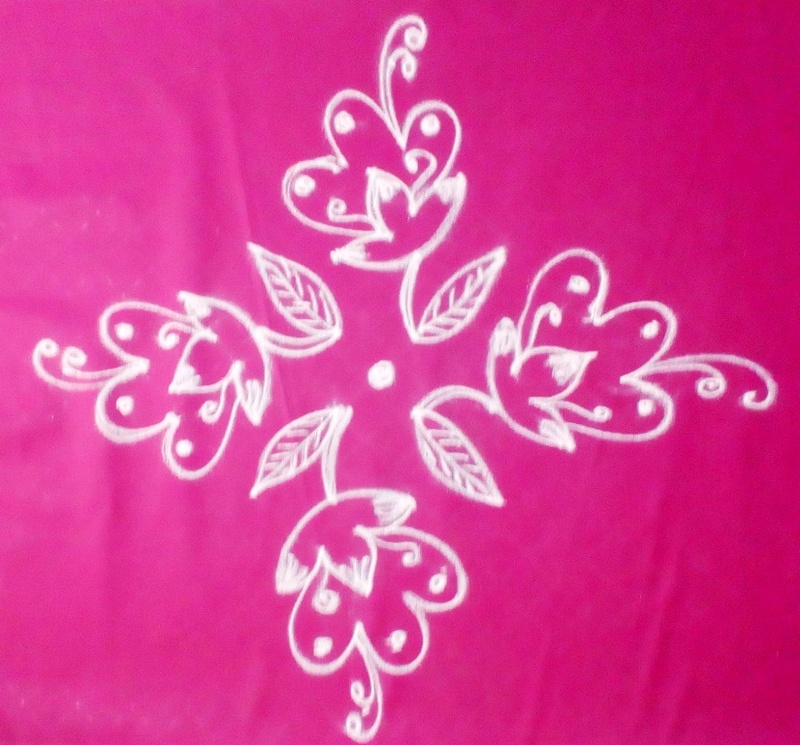 This is Margazhi kolam 17 | Dhanur month kolamwith dots. 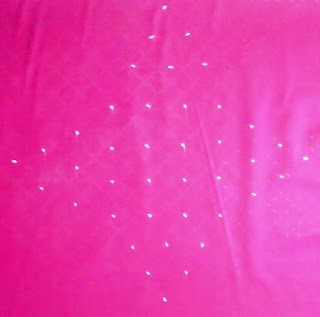 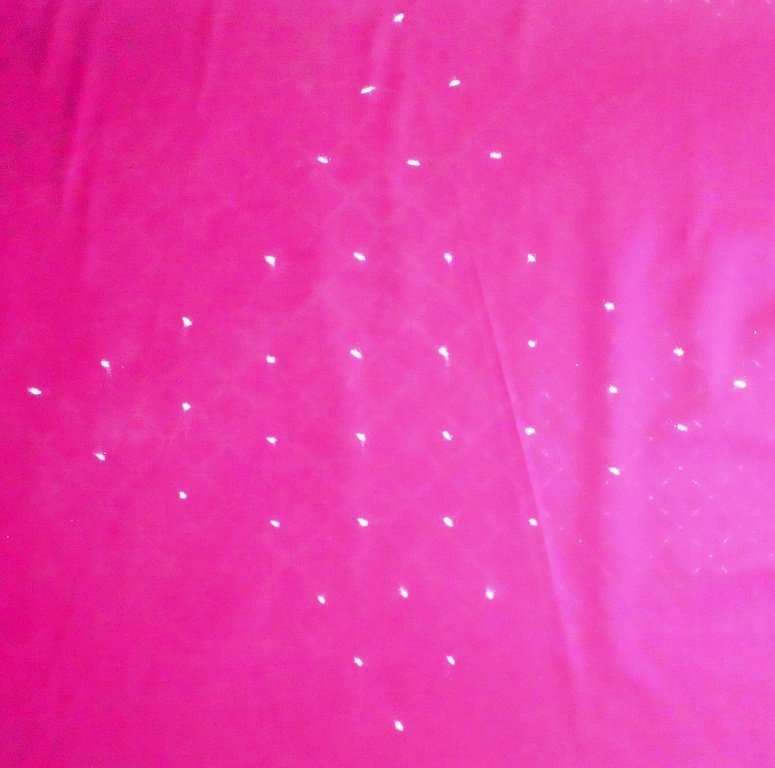 Dot details: 4 Dots 4 rows - Dots 3 , 2 , 1 on 4 sides. 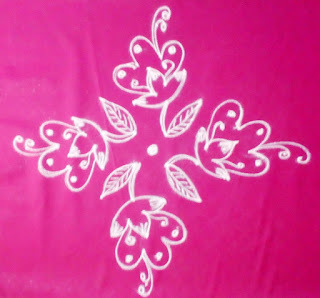 Pl.watch the video & try this one.